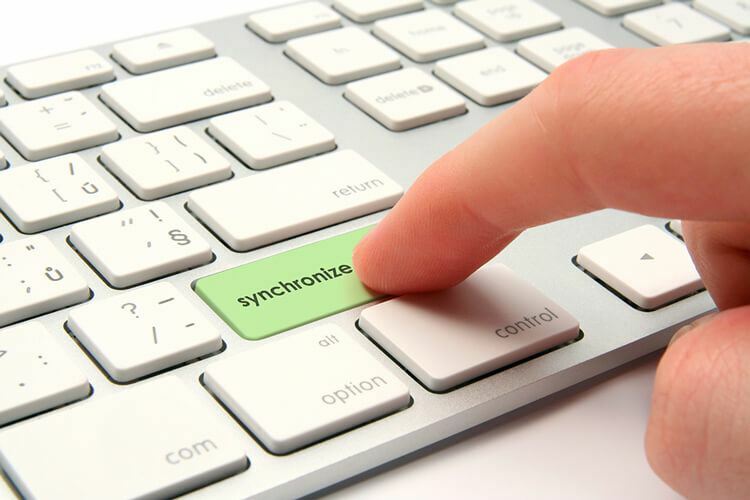 A well-synchronized ERP-eCommerce infrastructure increases the volume of parts your sales reps can sell, improving their ability to compete (and preventing them from going to your competitor). 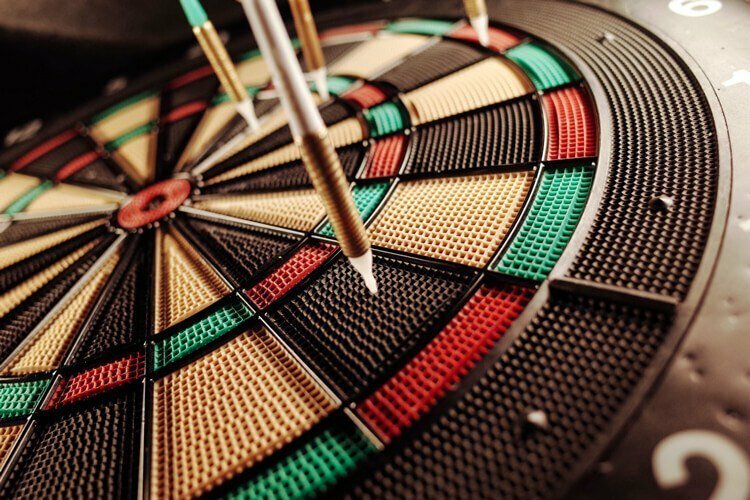 ECommerce sales goals can be tricky to set and meet, particularly if you’re a B2B business with only a few years of online sales history. 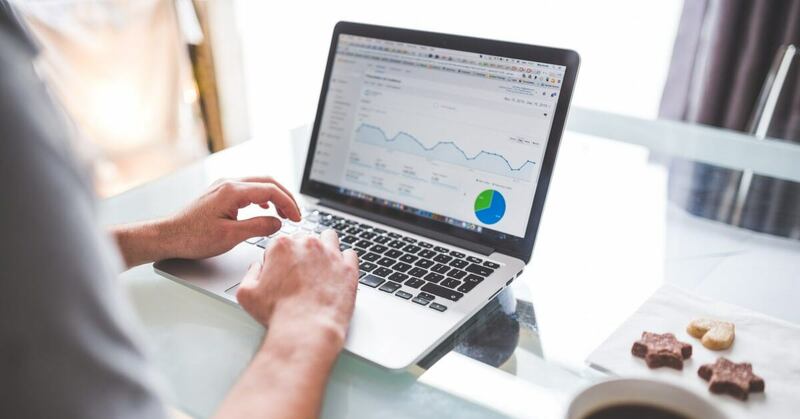 To ensure you set realistic and achievable eCommerce goals for 2019, here are some tips for getting started and measuring success throughout the new year. 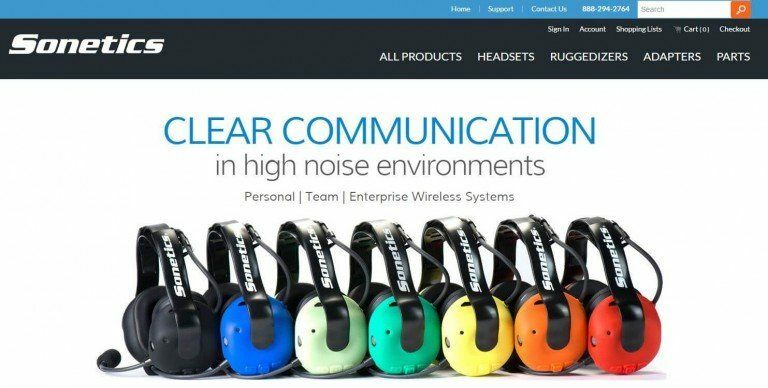 O’Fallon, Illinois: Nomad eCommerce announces their product is now live and published on the Microsoft AppSource and Microsoft Azure Marketplace. Nomad eCommerce is a software-as-a-service (SaaS) eCommerce application that drives web commerce purchases through the company ERP and related systems. Choosing a suitable eCommerce system that securely integrates with your ERP system and helps power your operations can prove difficult. Most eCommerce software providers, including Magento, Shopify, and BigCommerce, require expensive, custom-built integration/synchronization with your ERP system and use standard website templates that leave their customers’ websites looking identical. 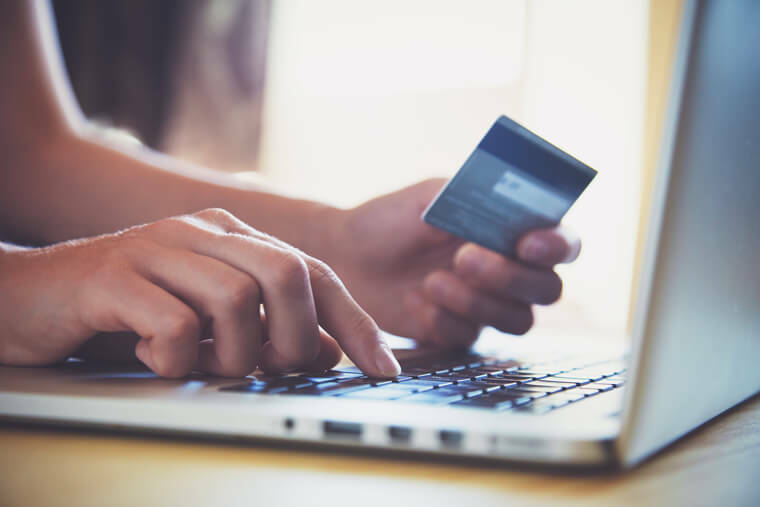 Developing an eCommerce website is becoming a priority for many manufacturers and distributors, and a user-friendly site with a secure and reliable infrastructure is the only way to offer your customers the service they expect – and deserve. Most online shoppers are multi-device users (tablets, desktops, laptops, and smartphones), but in 2015, using smartphones for search eclipsed the use of desktops; research indicates that over 50% of internet traffic is from mobile devices. 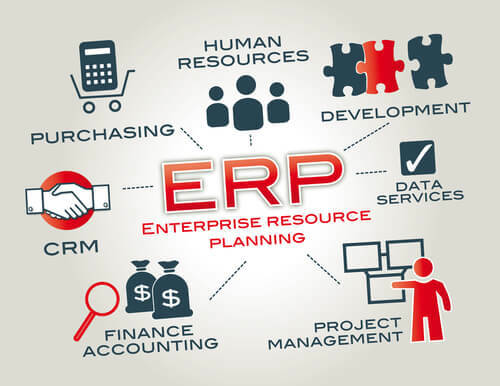 ERP, which stands for ‘enterprise resource planning,’ is the software businesses use to manage their daily activities. ERP systems link and define business processes, enabling a seamless flow of data; by combining data from multiple sources, ERP systems eliminate duplicate information and data re-entry errors to provide accurate and up-to-date information. 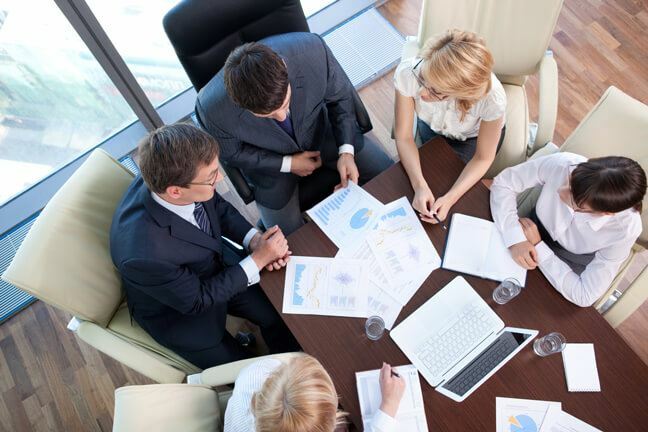 ERP systems are essential for businesses of all sizes and in all industries. 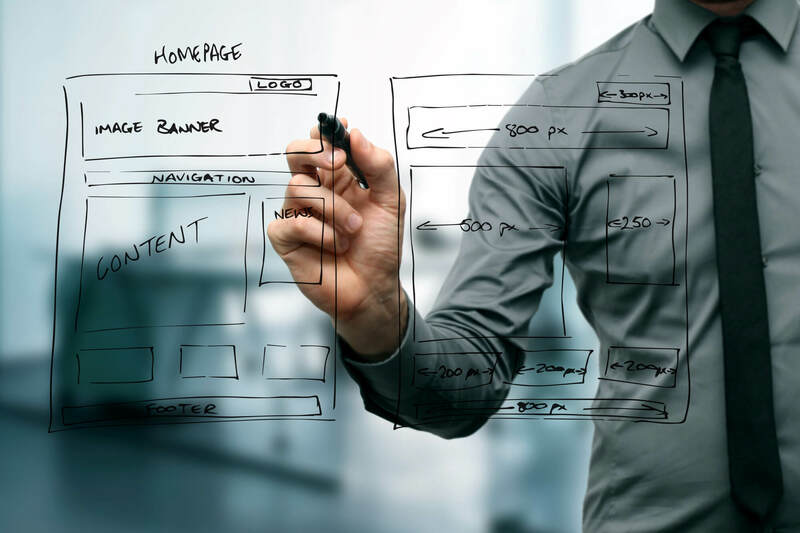 When done right, your website can serve as a 24/7, always-on salesperson, managing information requests, qualifying leads, and converting leads to customers. When you create great content and add tools to automate repetitive sales tasks, your website can take over some of the heavy lifting, saving your human salespeople for where they’re needed in the field. 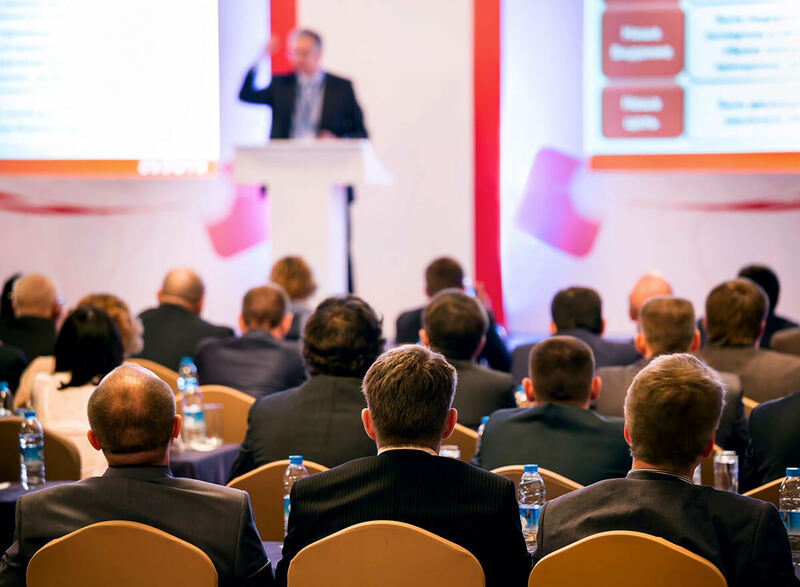 Attending a large conference like NAVUG Summit can be overwhelming, especially if it’s your first time. Here are a few tips and tricks we recommend to make your experience smooth, fun, and valuable. If you’re a Microsoft Dynamics NAV user, you need to attend the NAV User Group (NAVUG) Summit Phoenix in October. 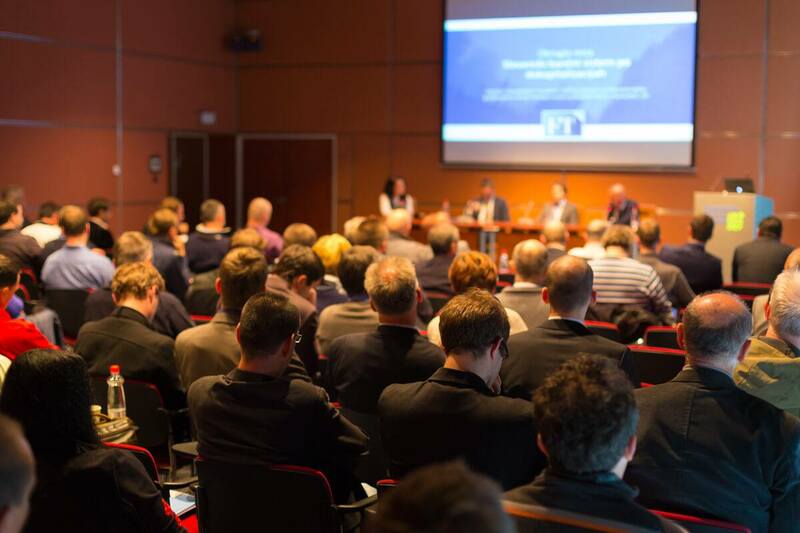 As you’re probably aware, attending a conference is a significant investment of time and money, so we’ve compiled several reasons to convince your managers that NAVUG Summit is a worthy investment. 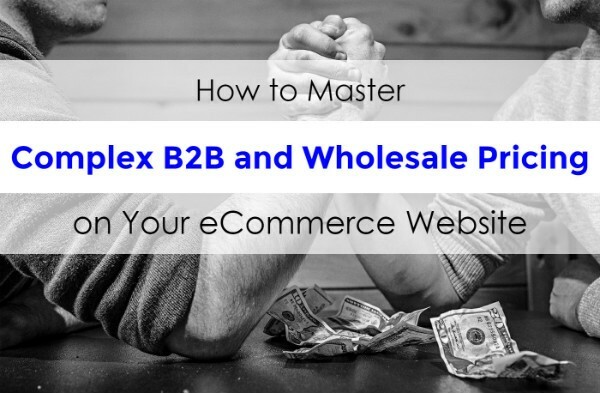 Many wholesale B2B manufacturers and distributors have a business model that allows them to sell directly to both consumers and wholesale distributors, and there are many options for setting up appropriate eCommerce webstores for both. This blog series focuses on three real companies operating in the B2B space with three very different ways of selling their products online. 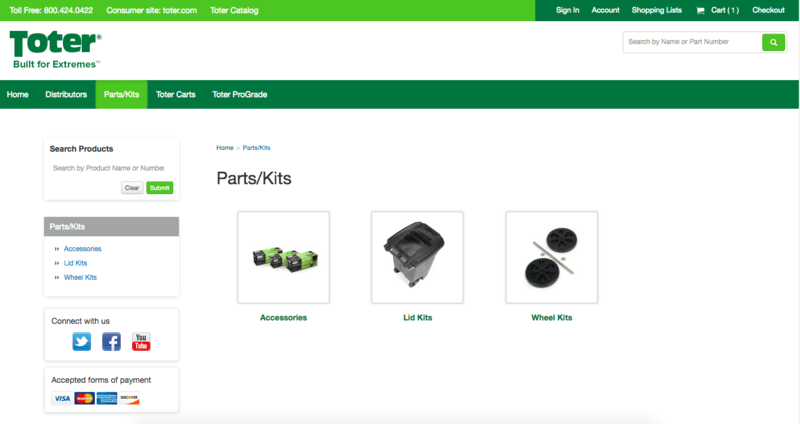 Many wholesale B2B manufacturers and distributors have a product and business model that allows for selling both to consumers and wholesale distributors, and there are many ways to lay out a B2B webstore for companies that operate this way. This blog series focuses on three real companies operating in the B2B space with three very different ways of selling their products online. 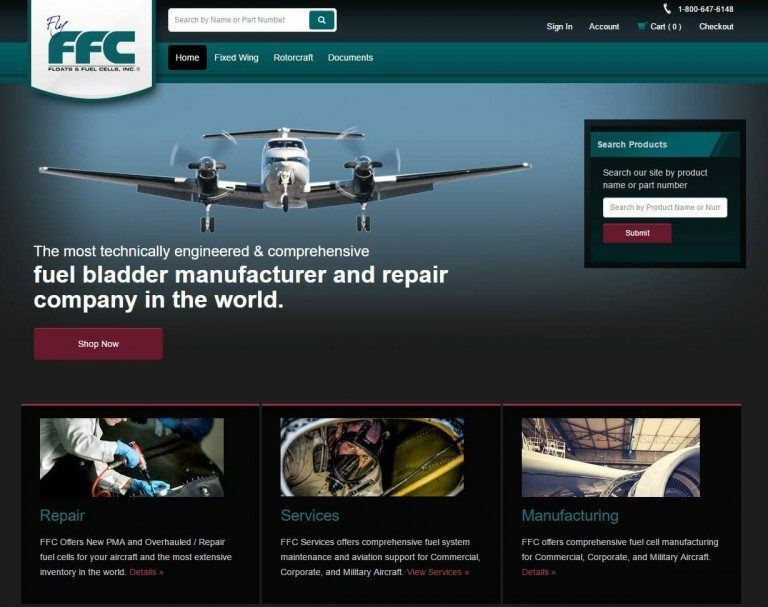 The majority of our clients are manufacturers or distributors in the B2B space; depending on the client’s product and business model, there are many ways to approach the layout of their B2B webstore. This blog series focuses on three real companies operating in the B2B space with three very different ways of selling their products online. 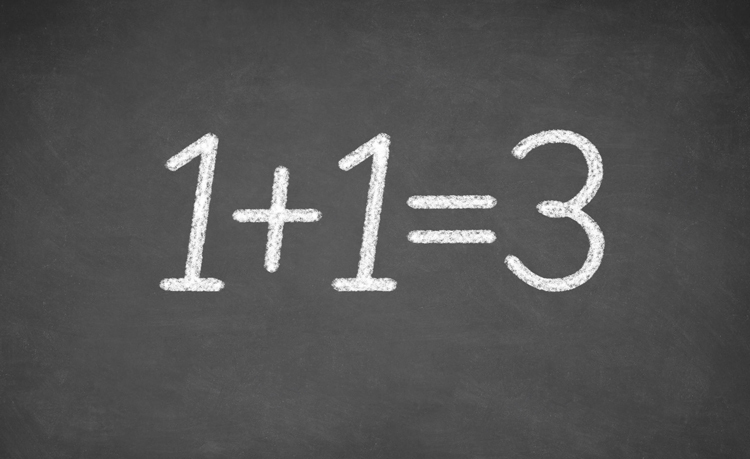 Is Your ECommerce Strategy Failing Because You Have Bad Data Hygiene? 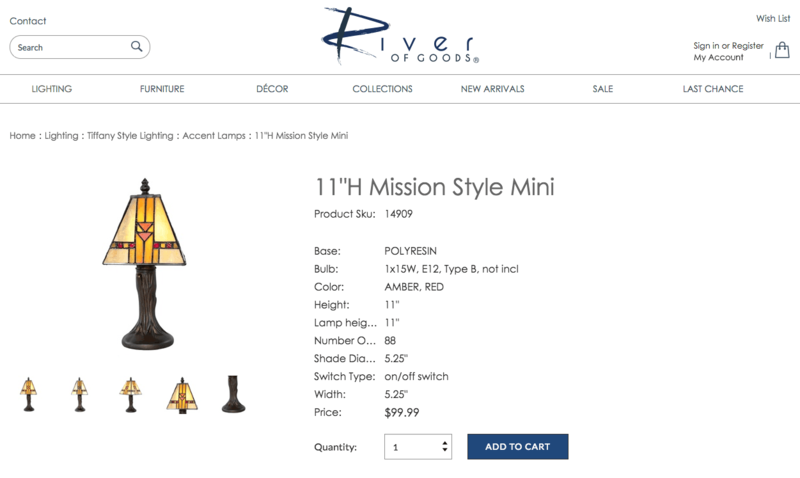 Every online retailer is competing for consumers’ dollars and trying to make their brand stand out. No eCommerce site is perfect, especially when it first goes live, but as your site matures you should appear higher in the search results. If you’re not getting the business you want, assess the possible issues – often, the culprit is bad data hygiene. A positive customer experience is critical for customer retention. According to a study conducted by customer experience pros Walker, customer experience will overtake price and product as a company’s key brand differentiator by 2020. 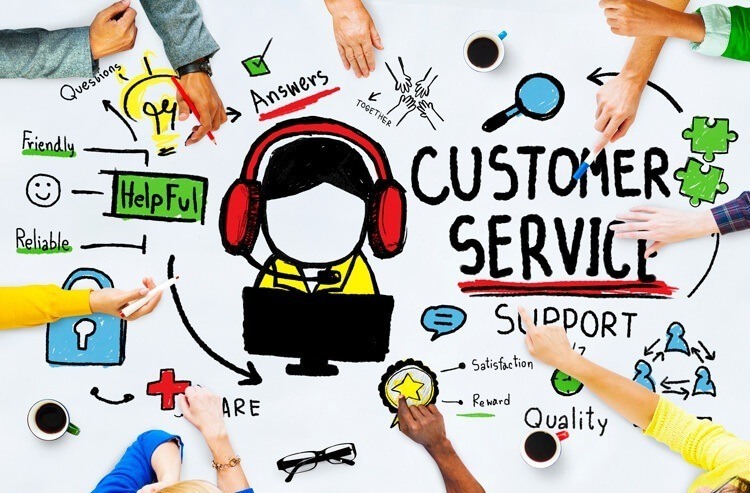 To ensure the highest level of customer satisfaction, you need clear visibility into customer interactions, rapid response to customer questions, and an easy way to monitor escalations and customer service team performance. Why Did My Site Cost So Much? How Can My Website Compete Online Effectively? Aggressively going after online market share is a Herculean task for any company, let alone small to mid-sized companies that can’t match the sizeable budgets or marketing teams of large corporations. Because of this, many smaller businesses don’t even bother trying to compete. 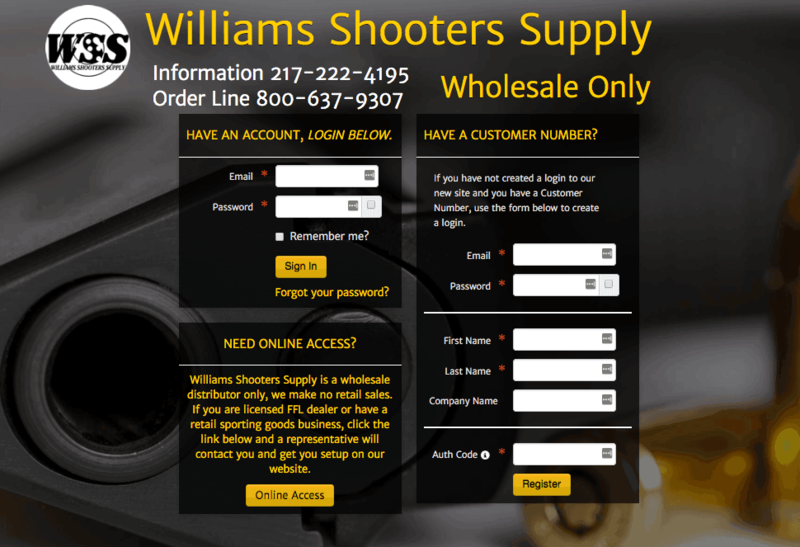 What happens after your customers place orders on your eCommerce website? Do you have a manual process wherein you print orders out and dig through your inventory before you can ship products to customers? Do you have issues with delayed shipments, out-of-stock inventory you weren’t aware of, or returns because of fulfillment errors? B2B eCommerce sites can be powerful tools to improve search engine rankings. 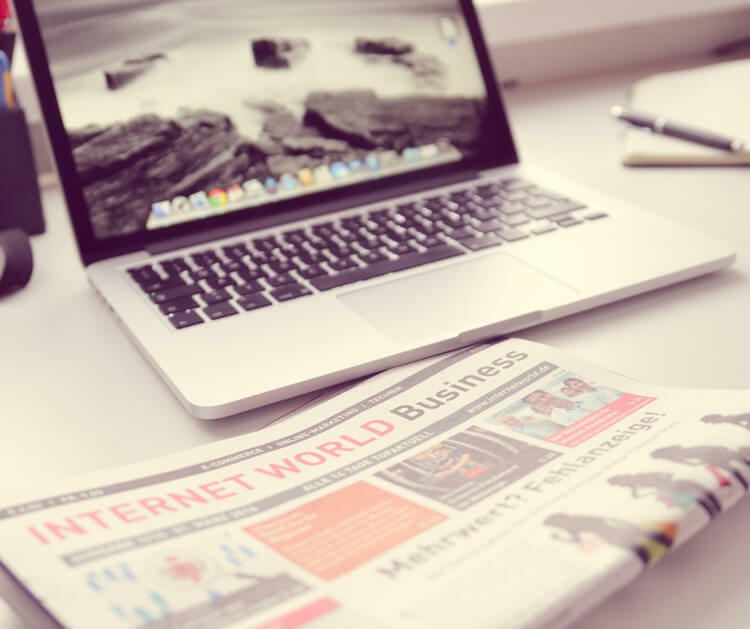 Here are several tips to help your online business rank higher in search results – and outrank the competition. In the past, if you wanted to sell products online, you spent a ton of money with your marketing or advertising agency to build your storefront. While many businesses still use those resources for their eCommerce websites, integrating your shop with your enterprise resource planning (ERP) system now requires working with someone with a deep understanding of how integrations work. Why? 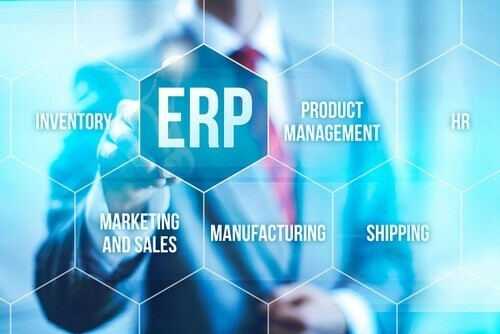 Because the typical marketing or ad agency doesn’t have the knowledge, staff, or technology to connect your eCommerce website to your existing ERP system. Today’s B2B customers expect a B2C experience when they visit your eCommerce site. But deciding to sell to consumers in addition to your distributor network is a big leap with several considerations. 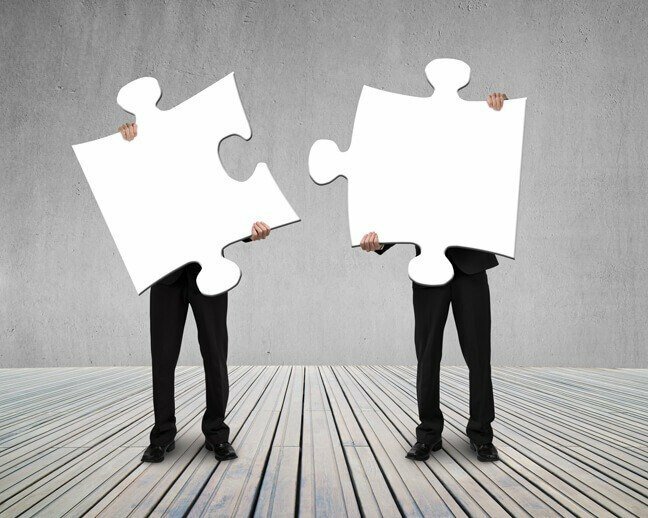 Channel conflict is an issue for many companies, especially with the internet allowing anyone to sell via the web; it might be difficult to start selling to consumers without upsetting your existing distributor partners – they may see it as competition, so minimize channel conflict where possible. The research and advisory firm Frost & Sullivan predicts that by 2020, the B2B online market will reach twice the size of the B2C online market, generating revenues of $6.7 trillion. And, according to an Accenture study, 94% of B2B buyers currently conduct online research during the buying process. If your company wants a piece of the pie, your eCommerce website must be “up to snuff.” But what makes a B2B website stellar? 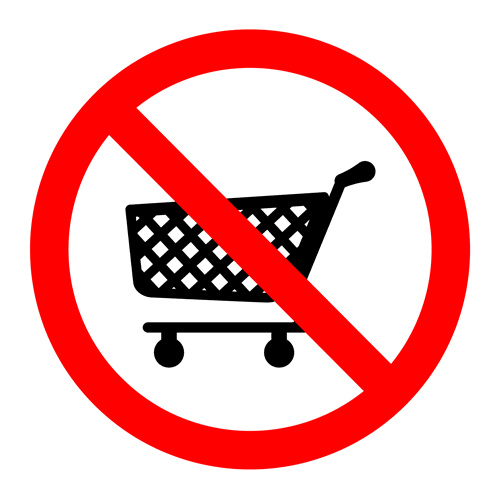 Here are 5 ways to ensure that your eCommerce site gives your customers what they want. O’Fallon, Illinois: Sniperdyne announces the release of Nomad erpCommerce integrated with Microsoft Dynamics NAV. 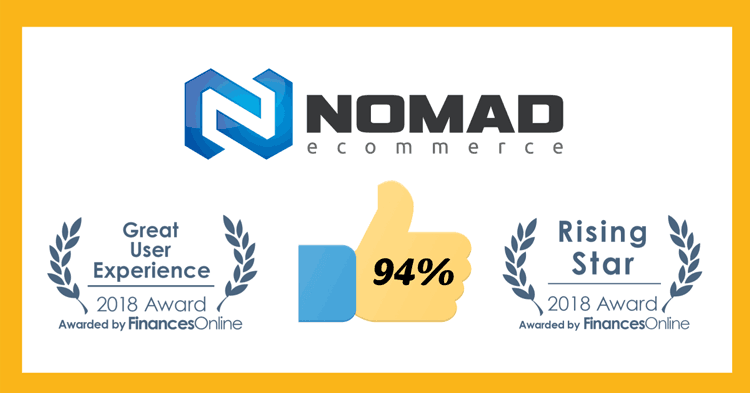 Nomad erpCommerce is a software-as-a-service (SaaS) eCommerce application that drives web commerce purchases through the company ERP and related systems. Sniperdyne began developing the Nomad erpCommerce solution in March 2012 and currently has over 150 customers. One of the first implementations of Nomad integrated with Dynamics NAV is with Terrybear, a B2B leader in urns and memorials. 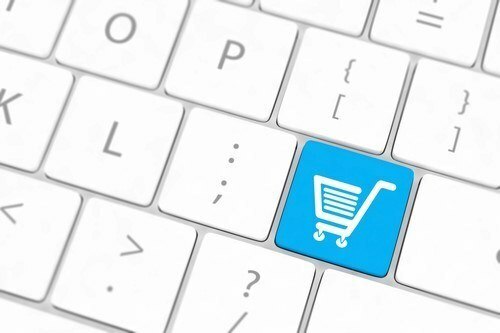 Frost & Sullivan’s report, Future of B2B Online Retailing, indicates that B2B online sales will account for close to 27% of total manufacturing trade, which is likely to hit $25 trillion by 2020. Today’s B2B customers expect the same range of multi-channel purchasing options they experience as consumers. Your customers once pored over print catalogs or worked with sales reps to make their purchases; now, many of them start their sales journey on your website or via a search engine. Sniperdyne is proud to announce that Toter is now live on Nomad erpCommerce at www.buytoter.com. Founded in the 1960s, Toter is a leading manufacturer of two-wheeled carts, organics carts, caster carts, stationary containers, front-load containers, tilt trucks and cart lifters for use in curbside automated waste, recycling and organics collection and a variety of other markets. Toter is part of the Wastequip family – a leading North American manufacturer of waste handling and recycling equipment. 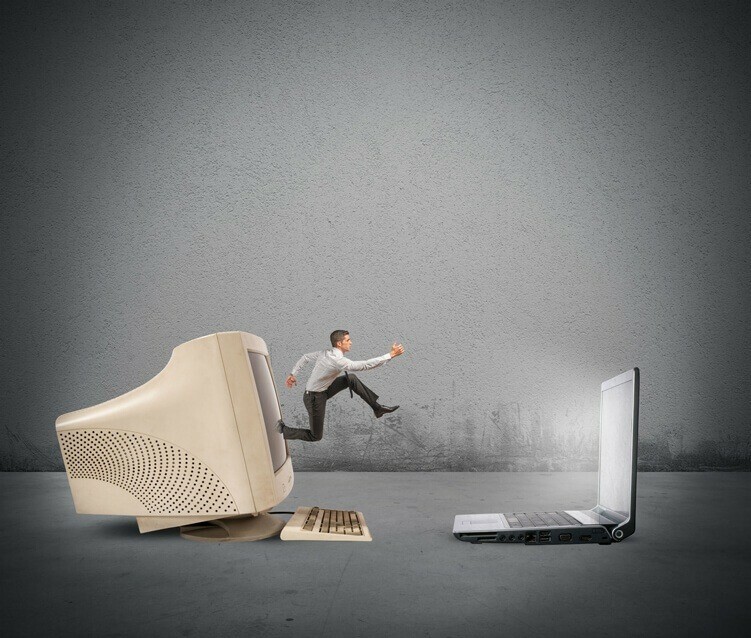 Businesses large and small have their struggles as they relate to IT services, especially when it comes to updating and maintaining software that may run on every computer throughout the enterprise. 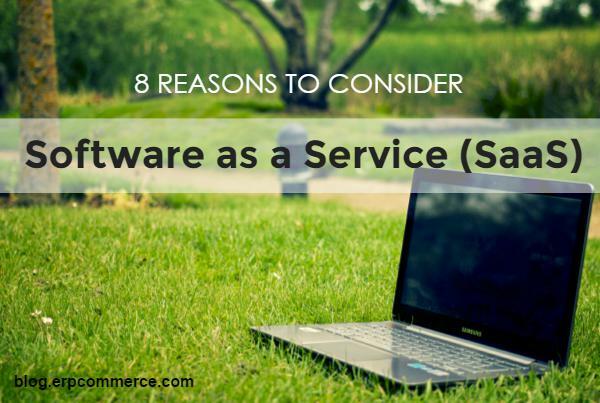 That’s why cloud, hybrid cloud and software as a service (SaaS) solutions were invented, and have increasingly grown in popularity. 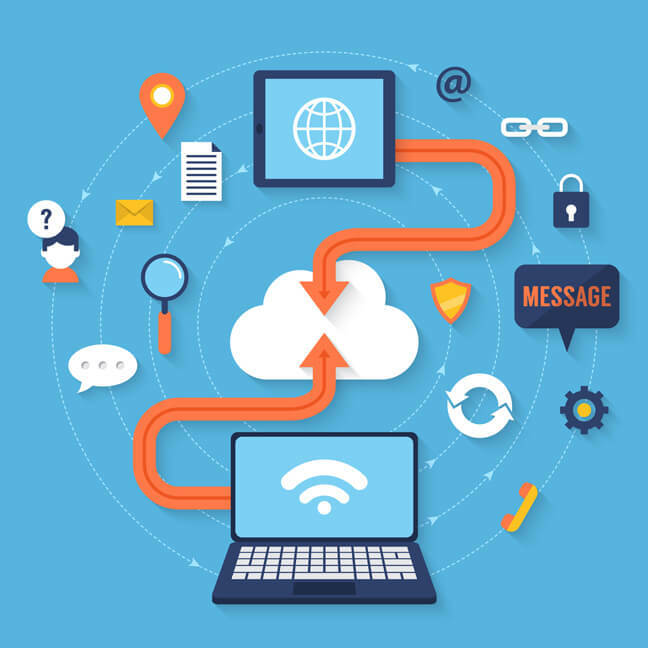 In this blog, we delve into the meanings of these popular buzz words, uses for the solutions and several reasons to consider utilizing SaaS. Software solutions that stand alone are quickly becoming an idea of the past. 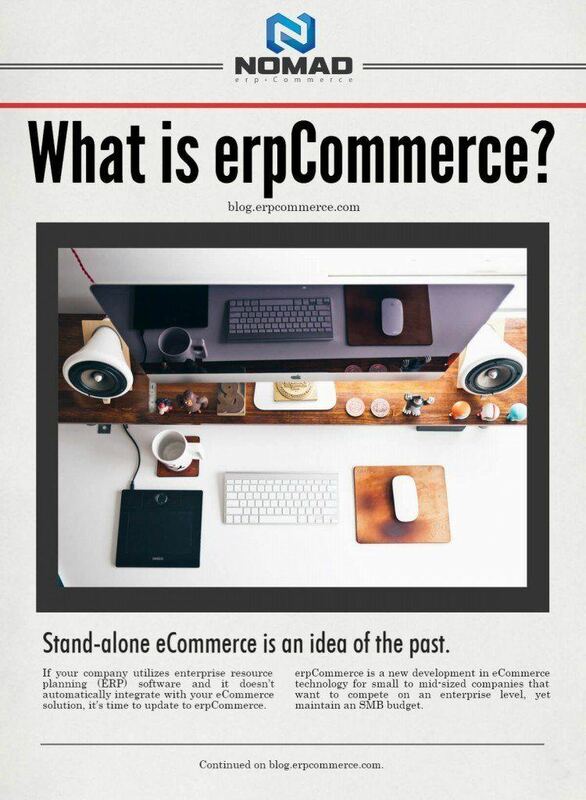 If your company utilizes enterprise resource planning (ERP) software and it doesn’t automatically integrate with your eCommerce solution, it’s time to update to erpCommerce. Sniperdyne is proud to announce that Space Age Electronics is now live on Nomad erpCommerce at www.1sae.com. 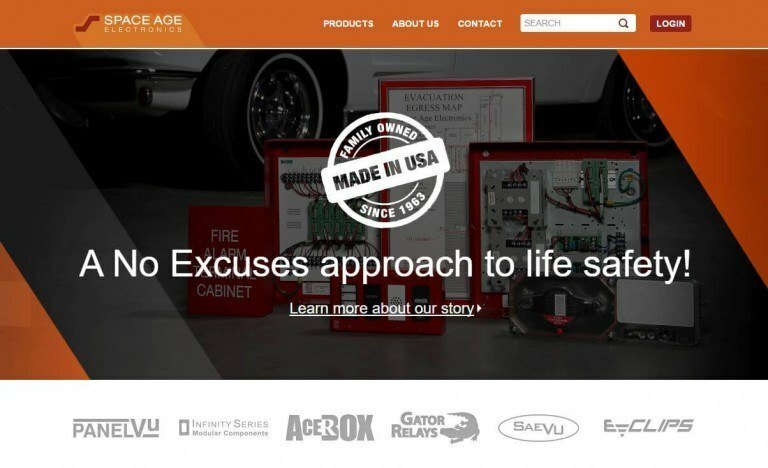 Founded in 1963, Space Age Electronics is a life safety equipment manufacturer offering complete engineering and design solutions for critical industries including electrical, fire alarm, security, access control, emergency communications and mass notification. Their code compliant products help contractors increase profits by saving time, reducing liability and building brand recognition. 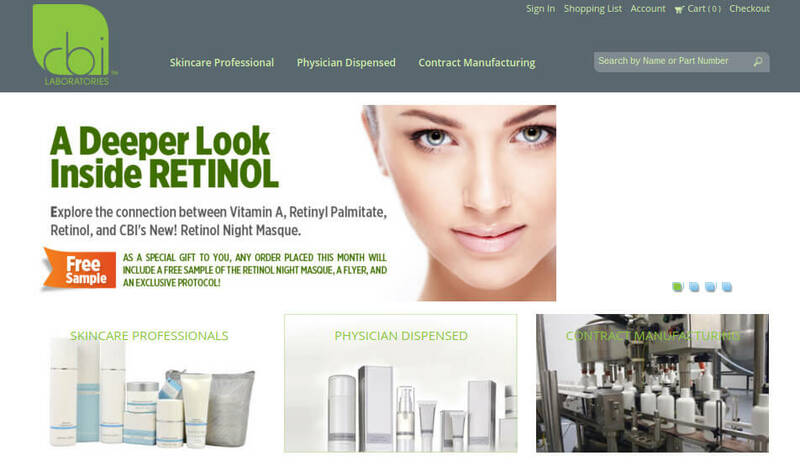 Sniperdyne is proud to announce that CBI Laboratories, Inc. is now live on Nomad erpCommerce at www.cbiskincare.com. CBI Laboratories, Inc., a SunTX Capital Partners portfolio company, was established in 1982 as a manufacturer of premier quality personal care products. CBI provides private label and contract manufacturing services to prestige brands and skincare professionals worldwide. 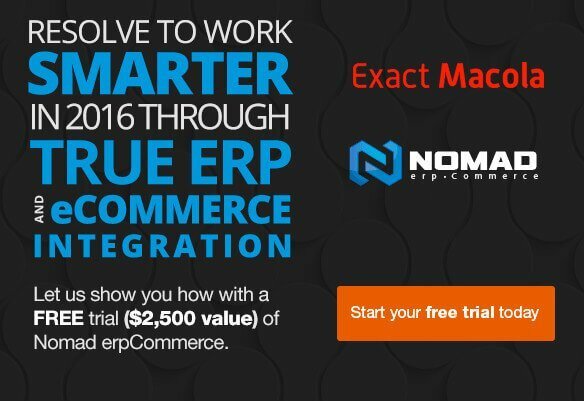 We’re so confident that you will love Nomad, that for a limited time, we’re offering the chance for Exact Macola ERP users to see how true ERP and eCommerce integration reduces administration and customer service labor hours, RISK FREE, with a free trial of Nomad erpCommerce.